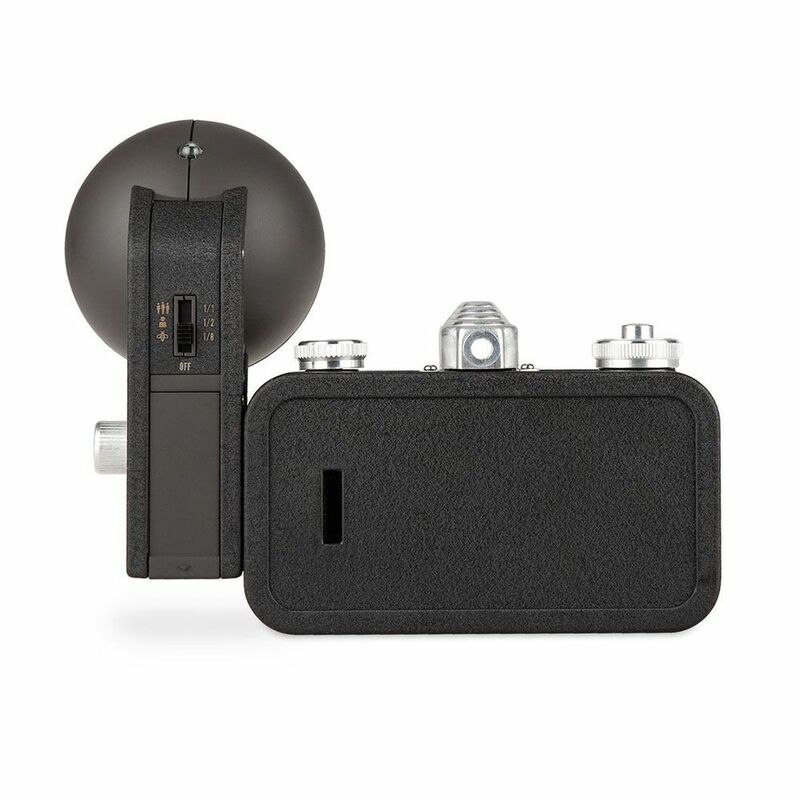 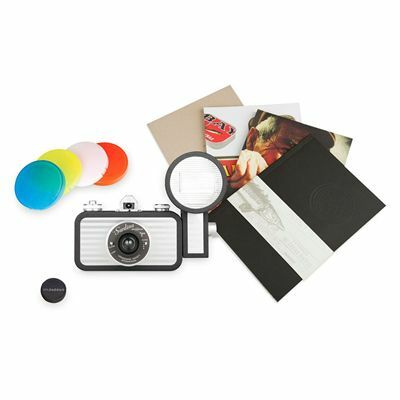 The Lomography La Sardina Splendour is a premium quality camera with flash and super-simple focusing settings. 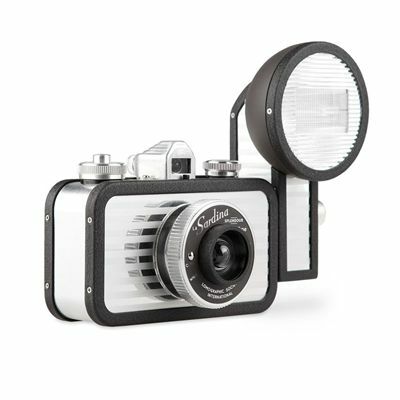 It is fitted with the Fritz the Blitz flash with 3 distance settings and different colour filters, as well as with the Bulb setting enabling you to hold the shutter open for as long as you need. 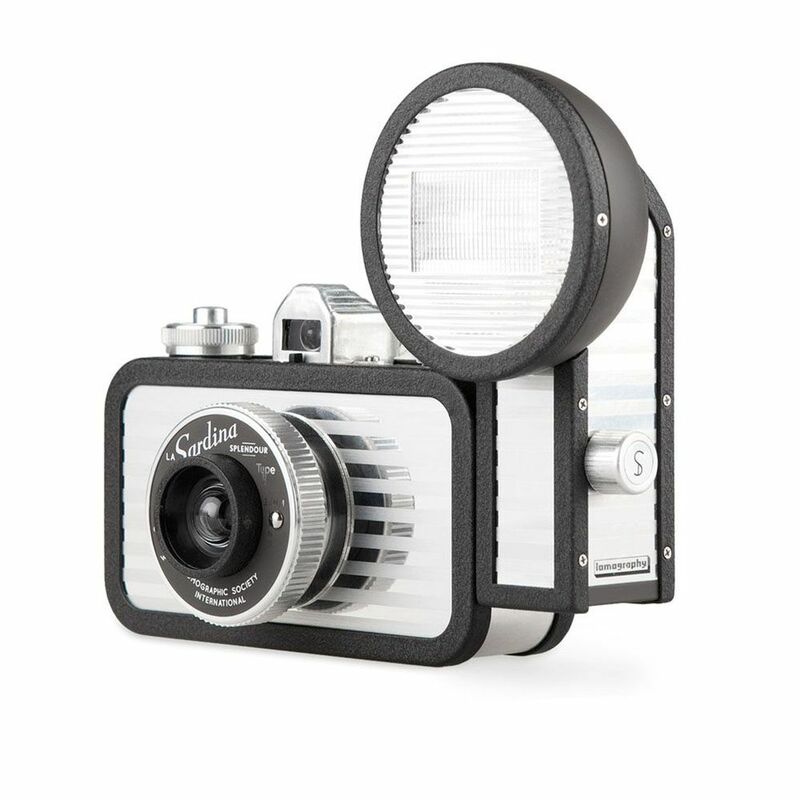 The camera has a retro-style and a compact design. 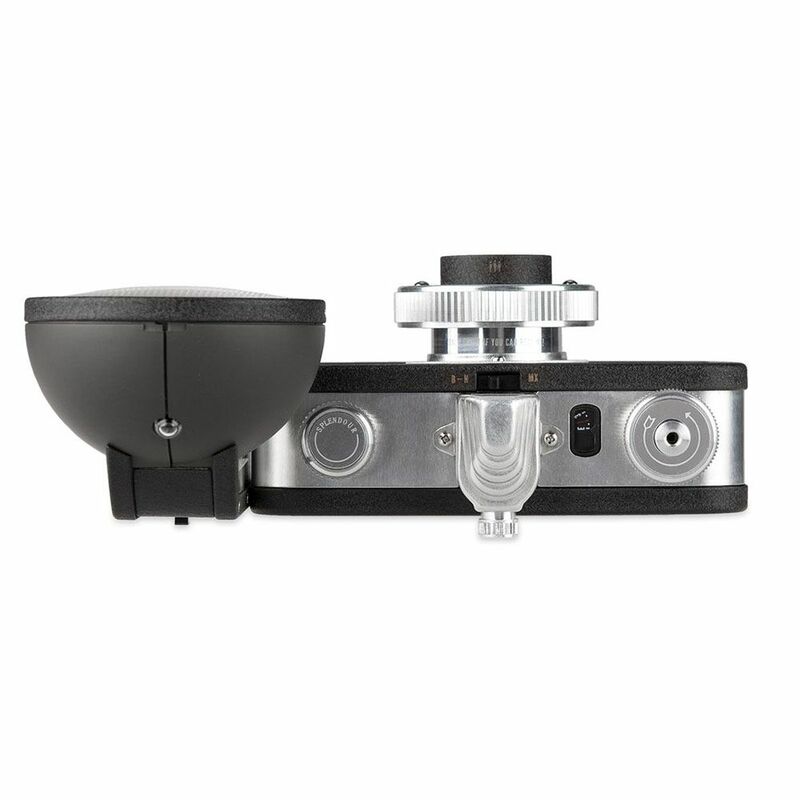 The Splendour offers a mind-blowing wide-angle lens with an 89 degree field of view and utilises the rewind dial and the MX switch for easy multiple exposures. for submitting product review about Lomography La Sardina Splendour Camera with Flash.